Make sure the indoor elements are always just right, without ever having to give it a second thought. Call Now for FREE Quote!! Build Your Smart System Now! Z-Wave thermostats from Velocity, with advanced and intelligent technologies make comfort and energy savings look simple. That’s the way it should be. The Velocity Smart Thermostats adapt to your living routines so you can let comfort come to you. 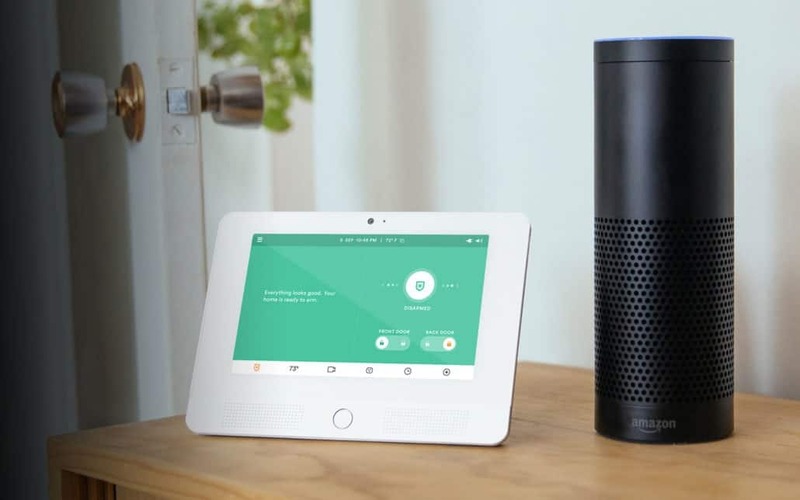 “Alexa…Set The Temperature To 72.” Amazon Echo uses Alexa technology which enables it to perform over 3,000 skills and when integrated with our state-of-the-art control panel, can lock doors, close your garage, control lights, and arm your system at the sound of your command. Have a Nest smart thermostats that you prefer? No problem. Velocity integrates with Nest. More than just pure convenience, the integration of the Nest Thermostat lets you become the master of your smart home. 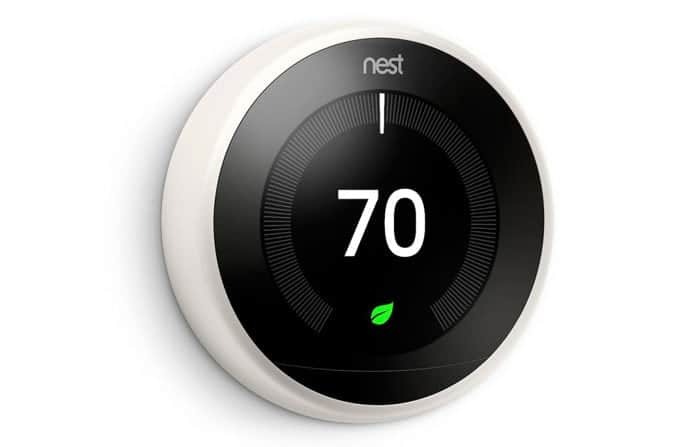 Nest allows other connected devices to access what Nest detects through its sensors, such as vague readings of temperature fluctuations that indicate whether the home is occupied or if residents are away, so the temperature can be adjusted accordingly. Our Velocity installation team offers professional set up of your new system. If DIY is your thing, we can accommodate that too. Just talk with your sales professional about the options that work best for you. At play or at work, or just enjoying some downtime: Velocity Smart Security has the expertise and friendly, local service to make the installation and enjoyment of your new home automation system a magical experience – now and into the future. Contact us today for a free, no obligation consultation. Velocity Smart Security makes home automation & security simple and affordable. Contact us today for a free quote to protect your home and family. Get special promotions & news from Velocity Smart Security. Customize a system for your home! Are you a Home Owner or Home Renter? How many doors would you like to protect? How many windows would you like to protect? Do you have any pets in your home? Do you want to monitor your home via live video feed from anywhere in the world? 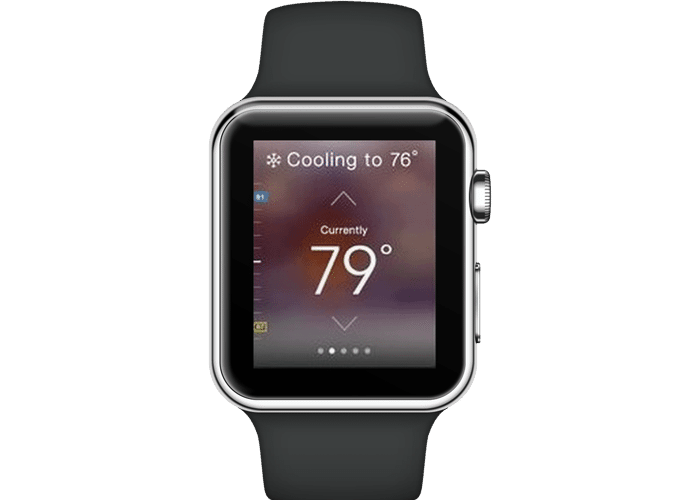 Do you want to automatically and remotely control your thermostat to save energy through the year? Would you like to be able to remotely lock and unlock your doors from anywhere in the world? Do you want to automatically and remotely control your lamps or other electronic devices plugged into an outlet? Fill out the form below, and we will contact you shortly. HELP ME BUILD MY SMART HOME! A Smart Home Specialist will contact you shortly. When you speak with your Smart Home Specialist be sure to ask about all of the Promotions and Discounts available.